Welcome to another edition of DroidLessons.com’s “Android Apps of the Week!”. The plan is to compile a list of my favorite apps and share them with you on the Sunday of every week. 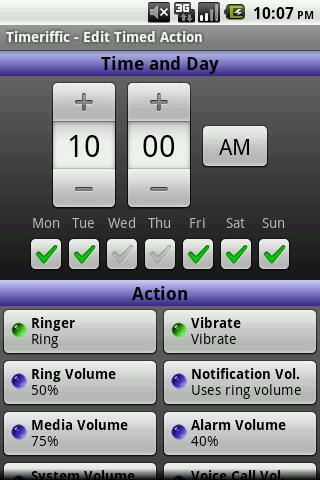 It will give you plenty of time to try out the apps and then also something to look forward to on a weekly basis. It’s always fun to learn about the latest and greatest apps out there. 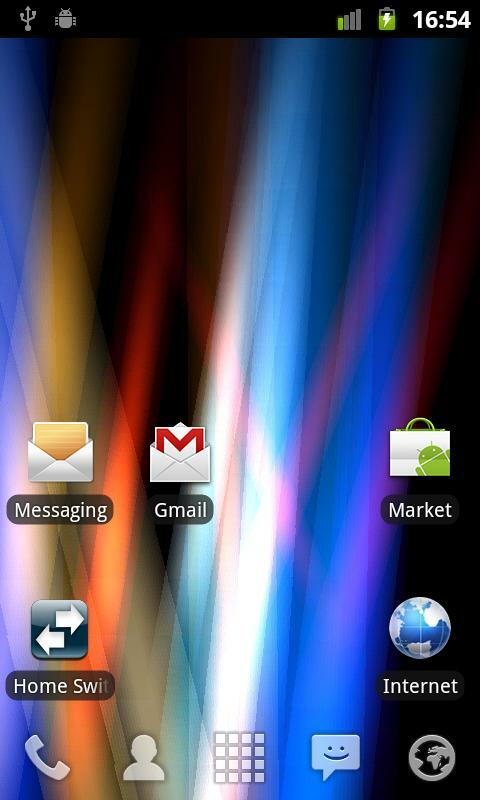 The Android market has over 200,000 apps and therefore it’s not always easy finding quality apps via the Android Market. My hope is to save you some time by sharing and informing you of the quality apps that I have found over the many months of using and teaching on the Android platform. 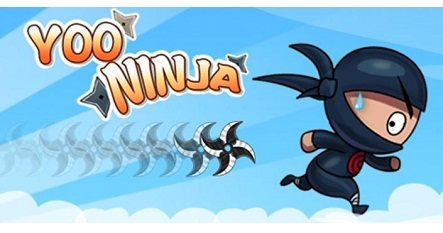 Yoo Ninja is an incredibly simple, super addictive, side-scrolling game with great graphics. As a Ninja you need to jump up and down to get through the different barriers in this game. Forward running is the only way to keep your life! 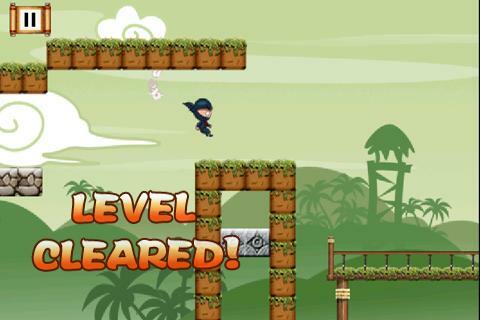 Just stopping for a second will cost you dearly… Try it out and see how long you last in this fast-paced game. Rays of Light Live Wallpaper is quickly becoming one of my favorite Live Wallpapers. It is simple yet stunningly beautiful. Sometimes I find myself just staring at my phone just to see the different colors and movements of the wallpaper. It is that mesmerizing! Google has entered the music market! 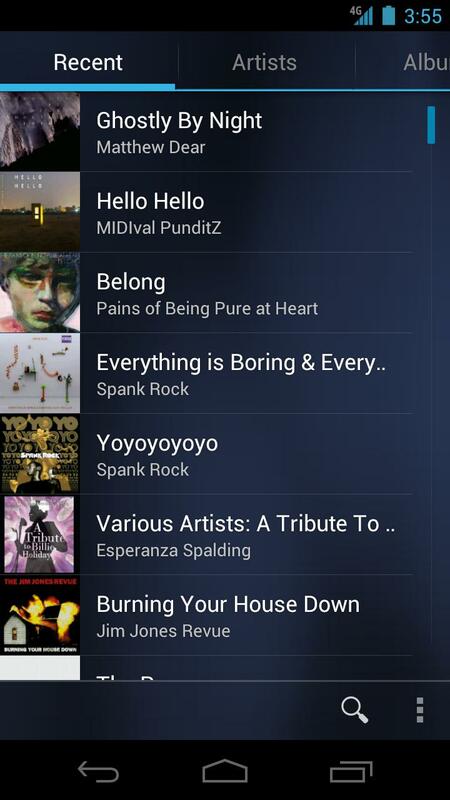 The Google Music app has finally been taken out of beta and is now available to everyone via the Android Market. 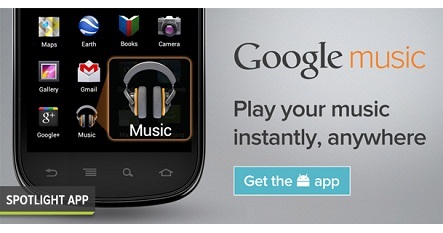 On top of that, the ability to purchase music from Google via the Android Market was also announced. So now you can listen to music via the Google Music app and then purchase the music via the Android Market. Nice and easy! The Google Music app itself will remain free, but the purchasing of music will obviously be charged to your account. * All your music purchases from Android Market automatically appear on Google Music. * Add up to 20,000 more songs from your personal music collection on your computer for free. 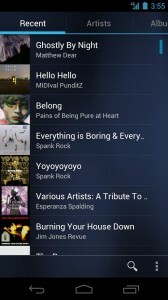 * Access to your entire music library instantly with the Google Music app, and save your favorites for offline playback. * Share a free full play of the songs you purchased from Android Market with your friends on Google+. * Available in the U.S. only (for now). Previous post Google Music - New updates announced Next post Amazon Black Friday deals offering new Android Phones for just a PENNY!